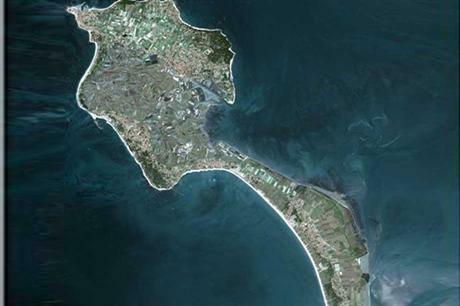 FRANCE: Offshore wind assessments have begun at the Iles d'Yeu et Noirmoutier and Le Treport offshore projects, using a land-based lidar system. Wind analytics firms Oldbaum Services has been contracted to carry out the assessments by the projects' developer – a consortium of EDP Renovaveis (EDPR), Engie (formally GDF Suez) and Neoen Marine. Olbaum has deployed two land-based Leosphere 3D Windcube lidars to carry out the campaign. Oldbaum said it was the first time long-range scanning would be used to carry out the work but the system has been validated by DNV GL. Leosphere's lidars can scan wind speeds and direction up to 10km away. A DNV GL-validated algorithm can reconstruct the wind map using the data. Oldbaum will use the data to help optimise the project layout. The cost of a scanning lidar located onshore compared to an offshore met mast is "more attractive", Oldbaum said. The scanning lidar had 98% correlation with met masts when DNV GL validated the system in Germany, added Oldbaum. The 496MW Le Treport project is located off France's northern coast, while the 496MW Noirmoutier development lies in the Atlantic off the west coast. The development consortium is planning to use the Adwen 8MW turbine at both sites. About Windpower Offshore Contact Us Advertiser Information Terms & Conditions Privacy Notice Accessibility FAQ Sitemap Cookie Notice Editorial Complaint?